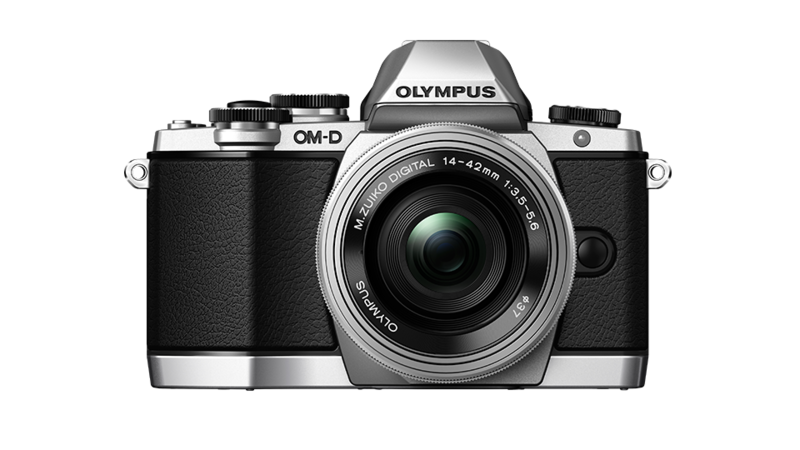 A couple of years ago, I made the bold decision to get rid of my ageing Nikon D70 digital SLR in favour of something more portable, and I ended up with an Olympus PEN E-PL5 micro four-thirds mirrorless camera. It took beautiful pictures, but I there were a couple of things about it that I didn’t really like. The flash was a clip-on accessory, which was inconvenient to use, and there was no viewfinder which made using it in bright sunshine almost impossible. I contemplated buying the electronic viewfinder accessory for the camera, but that cost a cool £120. That got me thinking – if I’m prepared to pay £120 on an add-on, what if I upgraded instead? I had seen Olympus’s new OM-D range, and their entry-level model, the E-M10 not only had a built-in flash and electronic viewfinder, but it also had a very nifty power zoom pancake lens – essentially the same focal lengths as my current camera in a lens half the size. This entry was posted in Lifestyle, Photography and tagged camera, E-M10, micro four-thirds, olympus, OM-D. Bookmark the permalink.